Botox™ has become a household name as more and more people are getting it. 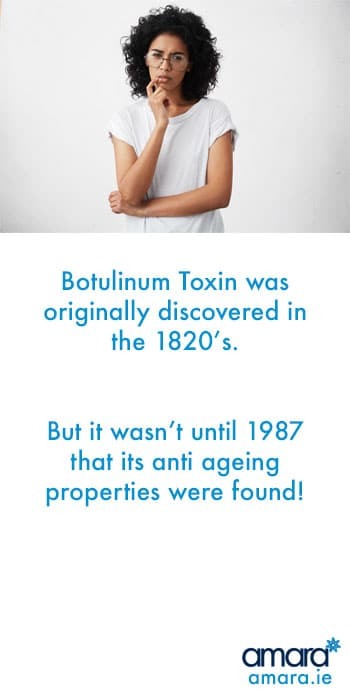 However many people are still clueless about the truths about Botox™. Heres some of our most asked questions from our first-time patients! 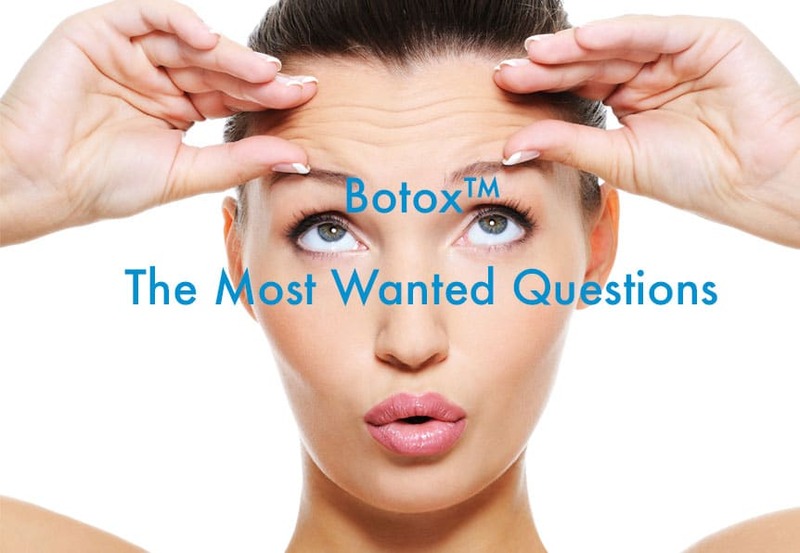 This may seem like an obvious question but many people confuse Botox™ for Fillers. Fillers work to replace lost volume while Botox™ eases and prevents fine lines and wrinkles. Botox™ is also used in many non-cosmetic treatments such as Hyperhidrosis (Over Sweating), joint pain, Body or eye spasticity (twitching), Bruxism, Migraine Treatments and more. Botox™ comes from Botulinum Toxin which stops the nerves from sending signals to the brain. These are the signals that tell the muscles to move. Our muscles moving are what crease our face and cause lines. Botox™ eases off fine lines and prevents new ones from forming. Multiple treatments can help deeper static lines. Why Do Some Places Call It Anti Wrinkle Injection? Botox™ is an anti-wrinkle injection. However the Botox™ you have heard of is actually a brand made by Allergan™ in Ireland. All the Botox™ in the world is made in Westport. Allergan also invests millions in investing and researching each year looking for new uses and applications. There are other brands that offer anti-wrinkle injection but they are not Botox™. This along with the practitioner’s experience is why prices can vary greatly from clinic to clinic. Botox™ made by Allergan typically lasts 3-4 months. This can differ depending on your own immune system. Many people after multiple Botox treatments may need more or less of a dose, Many people find that after years of treatments their muscles are actually being trained to keep still lessening their need for Botox™ as often. Botox™ is not instant and can take up to 2 weeks to work. Botox™ can only be administered by a doctor or dentist in a clinical setting. It is not suitable for anyone else to perform. How much experience your doctor has will certainly make an impact on your treatment. For the majority of people, Botox™ is not sore at all! This will, however, depend greatly on your physician. At Amara wee work in a team of two for comfort and to reduce the risk of bruising. Why Do Some Look Better? We’ve all seen the horror stories of a frozen face of Botox™. Likely these people were seen by an inexperienced doctor. Essentially they were given too much which removed any movement from the muscles. How Old Should I Be To Start Botox? This is dependent entirely on you! Everybody ages differently and some people may start to receive treatments in their mid-twenties while some people may start in their 40s! This is dependent entirely when you are comfortable with starting treatments. Are You Interested In Botox Treatments? Contact us now to book in for your consultation and find out all your other questions about Botox™!